A fantastic location close to the golf course, handy to town and the beach, just outside the fringe of South Warrnambool, is this neat and tidy 3 bedroom home. Conite construction with tile roof, this 50 year-old home has only ever had the one owner, and at this affordable price is ready for you to become the second! 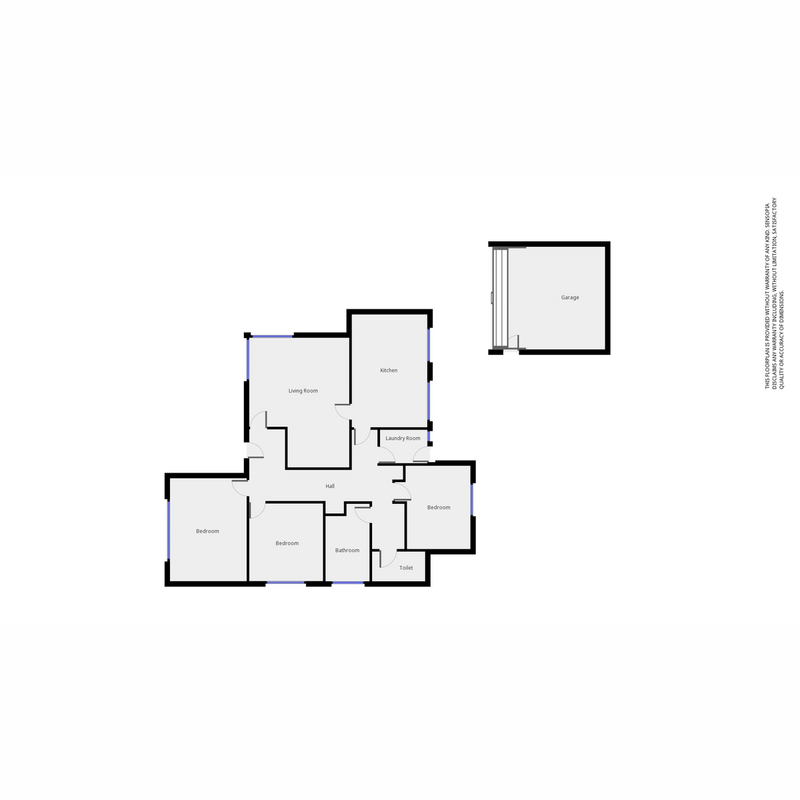 Features a double garage, well fenced, neat backyard, gas heating and cooking, north facing living area and built in robes in 2 of the bedrooms. Great first home or investment.